A visitor: Baba, What is God like? 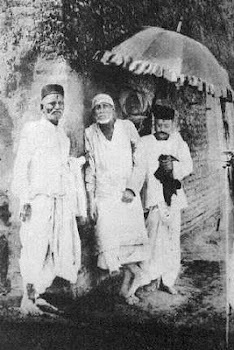 Baba: (Not addressing the visitor but addressing a devotee X ) Go to Bagchand Marwadi and tell him Baba wants Rs.100/- and bring the money. X (returning in a minute): The Marwadi says he has no money and sends his namaskars. Baba: Go to the next money lender and ask him for a loan of Rs.100/- for me. X (returning in a minute): He says he has not got the money. Then Nana wrote a chit to Bagchand Marwadi for a loan of Rs.100. The money was at once sent by the Marwadi. 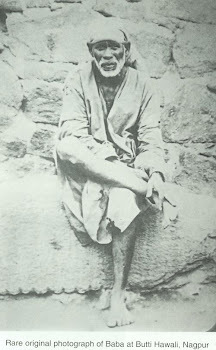 Baba: All is like this in the world. 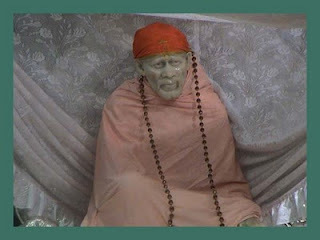 Visitor later on to Das Ganu Maharaj: Why did not Baba answer my question? D G: When others asked for money, it was not forthcoming. Nana Saheb asked for it and got it at once. Similarly the man who merely wants to know Brahman does not get it. It is he who is qualified to know it that gets it. 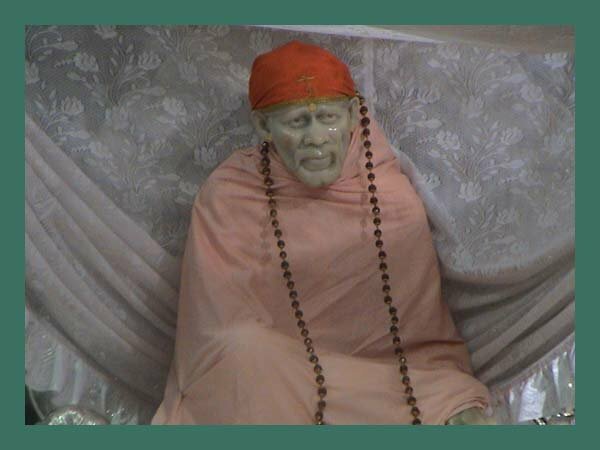 Baba’s answer is, “Deserve, before you desire ( Brahman)”.